Announce your engagement in style with these modern engagement party invitations. You can add your photos and text to any of these designs, easily and free of charge! Looking for some unique engagement party announcements? 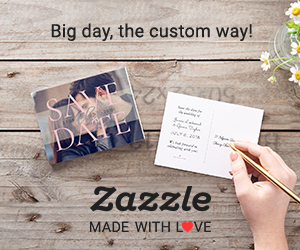 Then check out this hand-picked selection of top 20 modern & fun engagement party invitation templates, you can personalize yourself in minutes.